Use this power supply to replace your original. 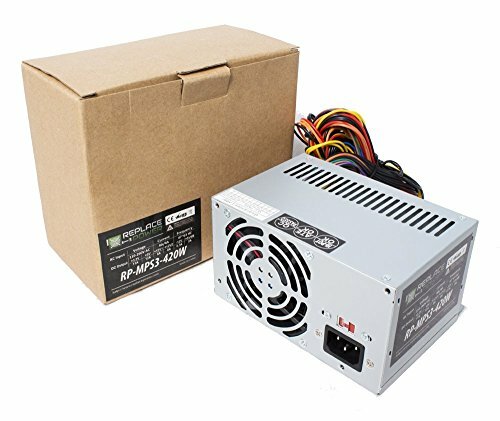 Featuring a reduced depth, this power supply has universal compatility to replace ATX power supply form factors. Temperature Range: Operating: 0 C - +50 C on Full Load. If you have any questions about this product by Replace Power®, contact us by completing and submitting the form below. If you are looking for a specif part number, please include it with your message.